Volume 1 of The Year of the Red Door. And when the hapless clerk rang the Great Bell and released its enchantments, his troubles began.For he had become the Bellringer.He claimed it was all an accident, that he did not mean to ring the Bell. 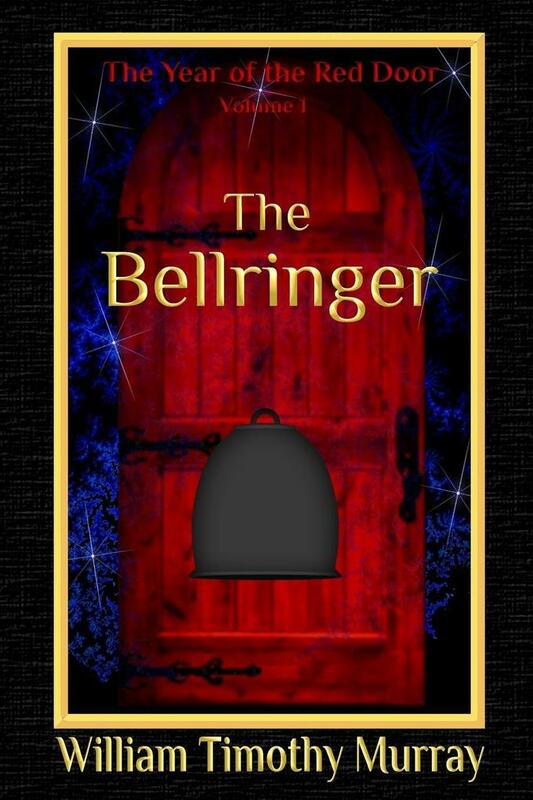 Fate, it seemed, thought otherwise, and proof of the Bellringer's destiny began to emerge just as the world spiraled into war. Revolt and treachery worked to break apart the Seven Realms. Armies were on the march. The faraway King, obsessed with his own power, seemed unwilling or unable to prevent the looming catastrophe.